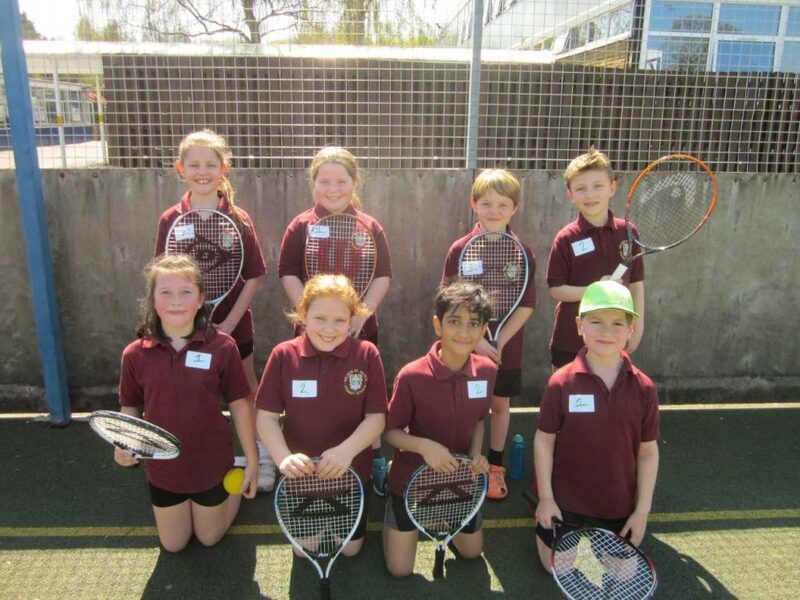 Congratulations to our team who took part in a mini red tennis competition held on the 18th April. We qualified through to the next round held on the 10th May and came 5th overall. Well done to our mini red tennis players (Holly, Amelia, Daniel, Charlie, Ellie, Evie, Jai and Felix)!